Looking to build your new home? Check out this Corner lot ! 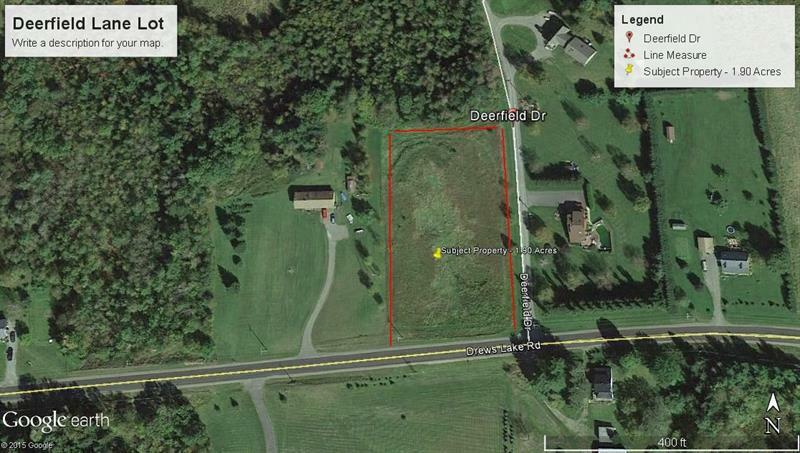 1.90 acres all surveyed. Level open and easy access. Near lakes and golf course! Town of New Limerick has the lowest tax rate in the area.